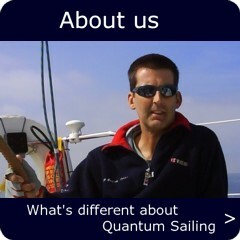 Quantum Sailing is a small operator that is big on experience and is responsive to customer needs. 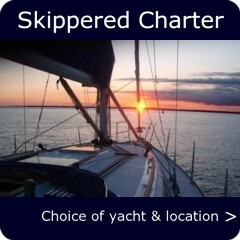 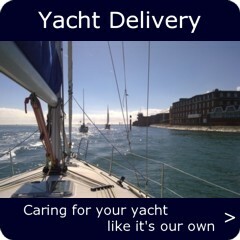 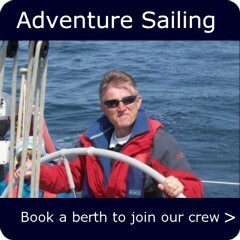 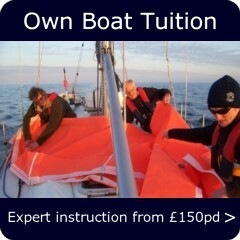 We offer bespoke sailing packages which are Professional, Personal and Practical. 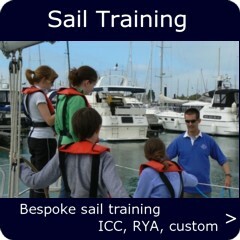 We can help you to get the best out of your sailing.